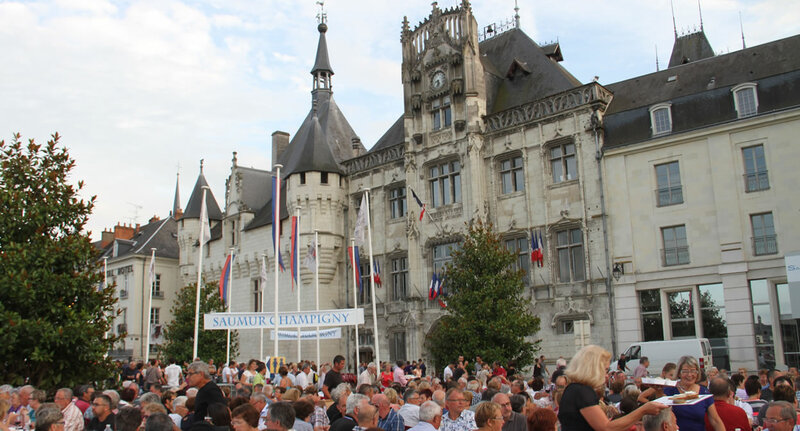 In Saumur-Champigny, winemakers celebrate the Loire this summer. 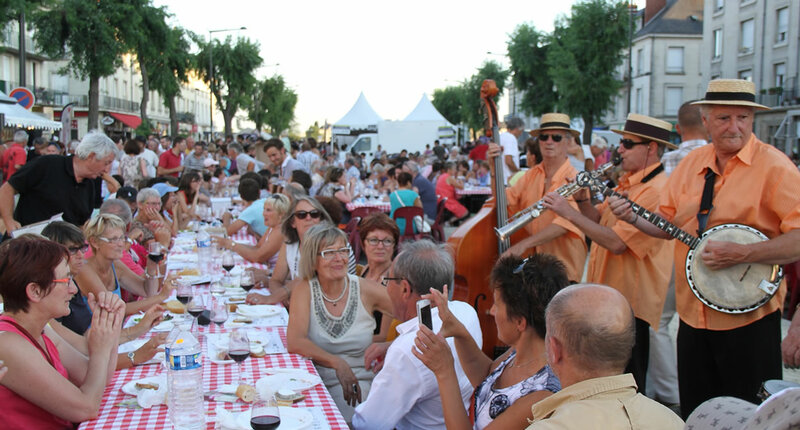 Local ‘terroir’ products and a specially made Saumur Champigny entitled the ‘Cuvée des 100 Vignerons’ - what more could you want for a great party with friends or family? Some music perhaps? Various concerts will have you singing along (or not!) with the others at your table!